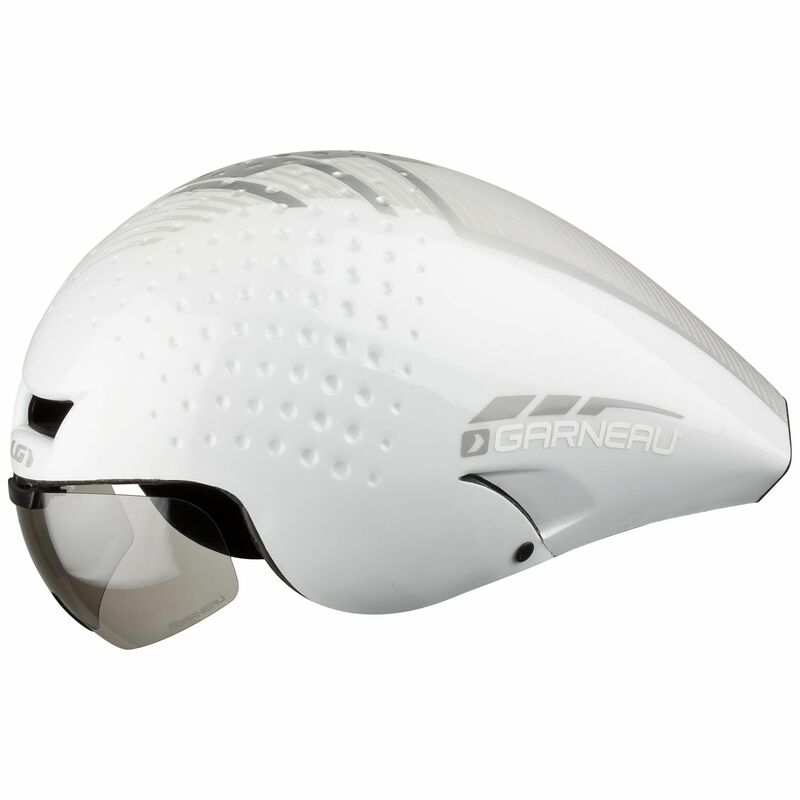 Helmet Technology : Golf ball effect: Texturized surface on the front of the helmet helps achieve better laminar airflow. 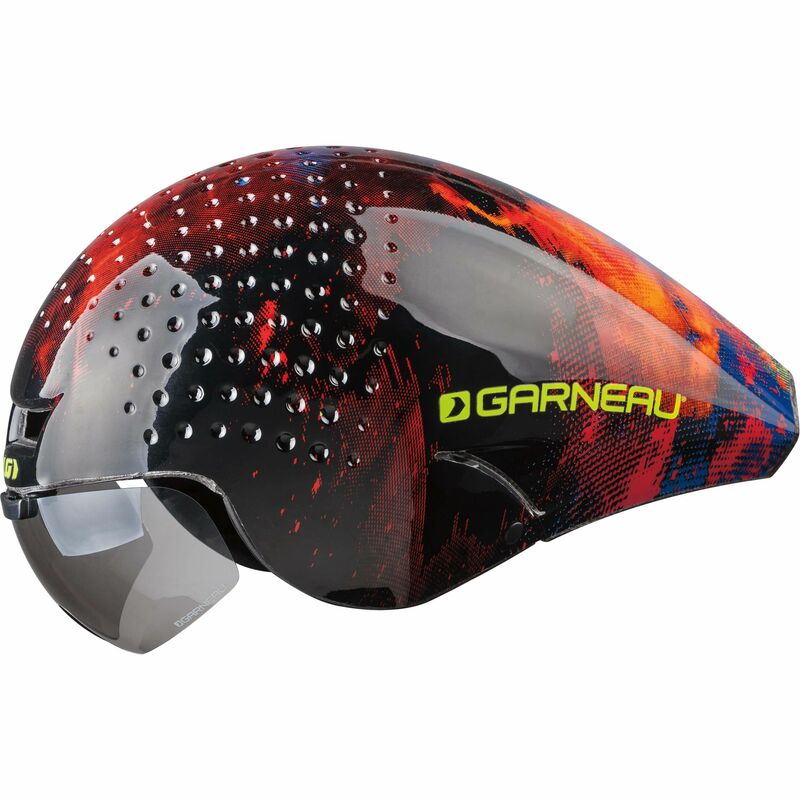 Feature Helmet : Retractable ear for a fast and easy transition. Straps: Pro-lock adjustment: Easy and fast straps adjustment. Padding: Icefil: keeps your head cool.